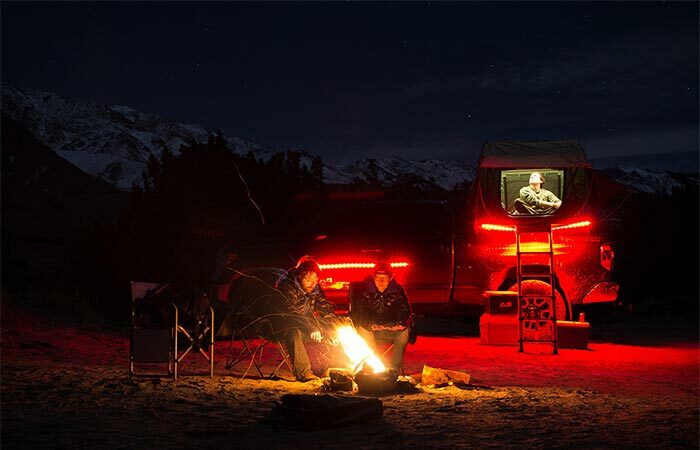 Here’s one more cool and useful thing to carry on your camping trip. Luminoodle Portable Light Rope is currently being funded on Kickstarter and it’s the improved version of the original one that was funded last year. After some customer feedback, it’s now available in two new versions- Luminoodle COLOR and Luminoodle BASECAMP. 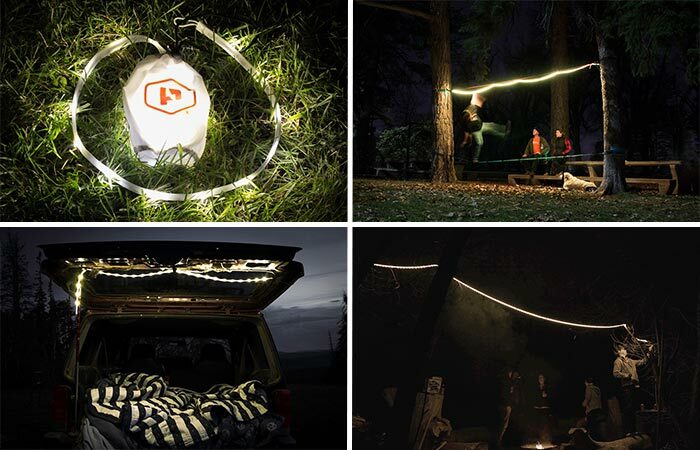 With LED lights, Luminoodle will brighten up your camping site, room or backyard. So, what’s new? The new versions feature much stronger LED lights, more colors and modes. There’s the wireless remote control you can use but there are also built-in controls. The Luminoodle COLOR and Luminoodle BASECAMP are the new and improved versions of portable LED ropes. 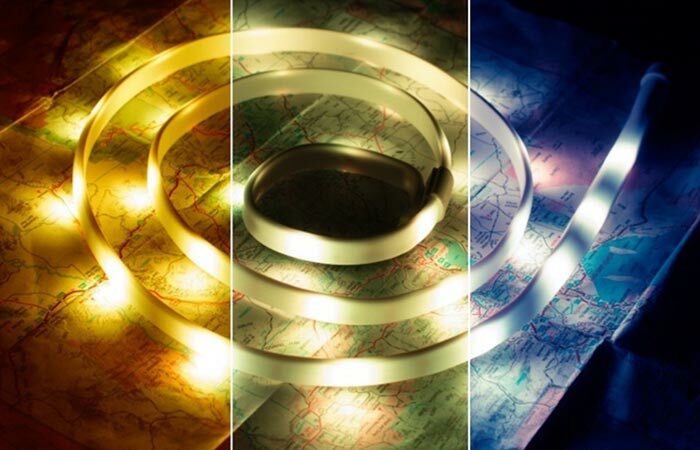 Luminoodle Portable Light Rope has 10 brightness settings, 14 color options, three dynamic modes (one color strobe, multi-color strobe and multicolor fade) and three different white modes. With so many options, you’re covered for almost any situation. There’s even the red night vision mode that’s better for your sight. The three white modes- warm white, pure white and daylight. As for attaching Luminoodle, magnetic sliders are now twice as strong and adjustable straps will allow you to place it anywhere. There’s one more cool option we shouldn’t forget. 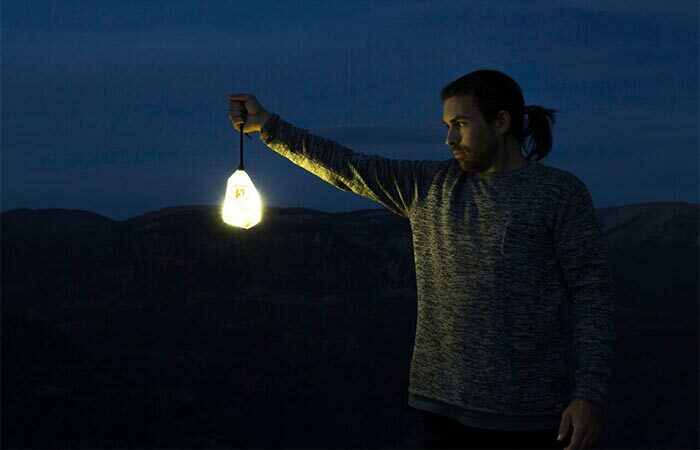 When placed inside its storage bag, Luminoodle can be turned on and used as a lantern. Luminoodle can be used as a lantern as well. The Luminoodle red night vision mode. Check out this video to learn more about Luminoodle.